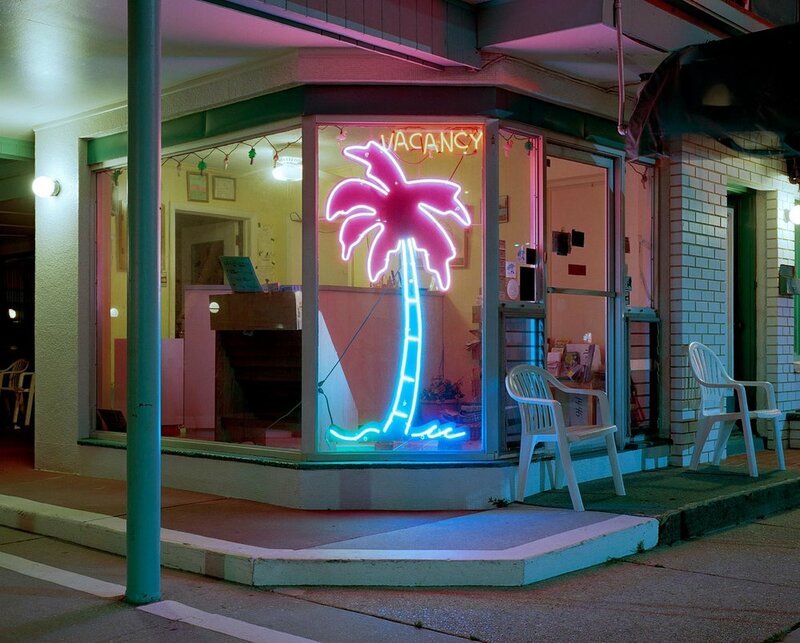 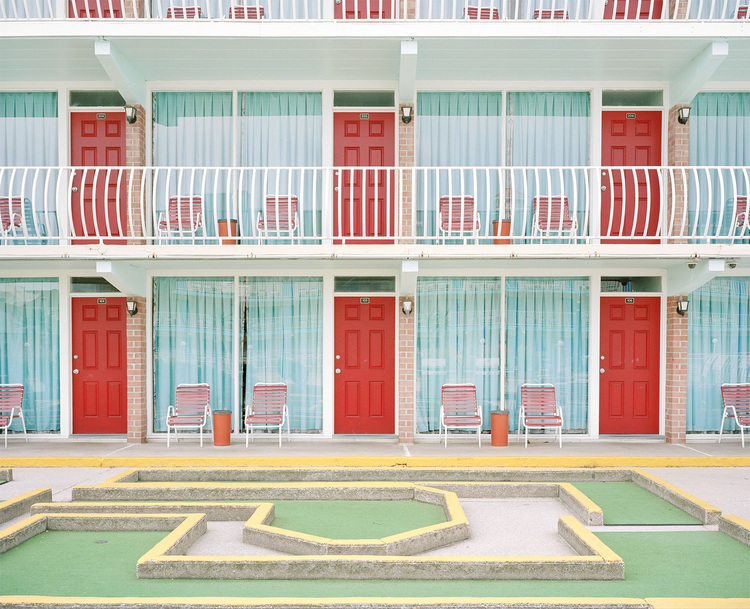 Ebb Tide - A Collection of Ye Old Jersey Shore Motels By Tyler Haughey — Nature | City Co.
What I love about these images in his collected series of captured stills most is the absence of life: no people, no cars; nothing. 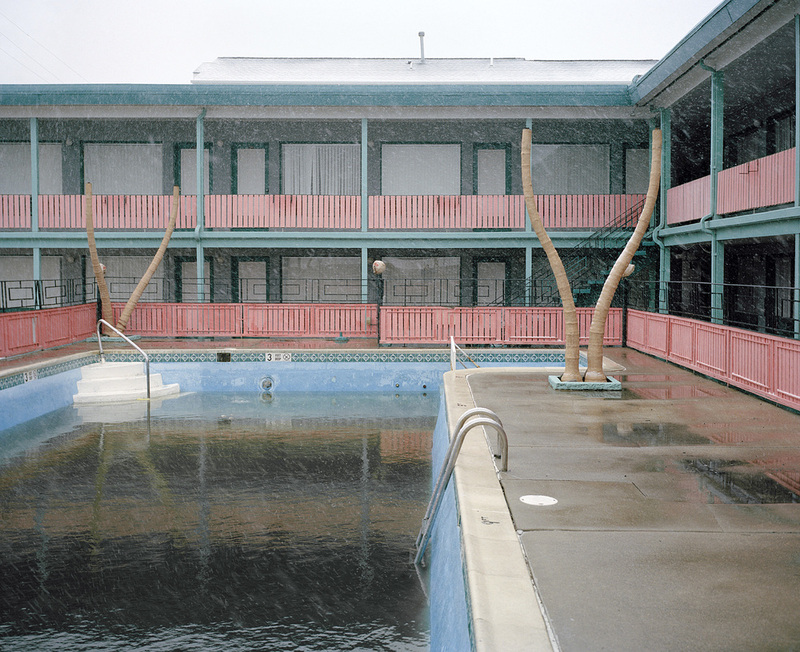 Just an assortment of lonely old roadside motels, with stories galore of events in years past to tell throughout! 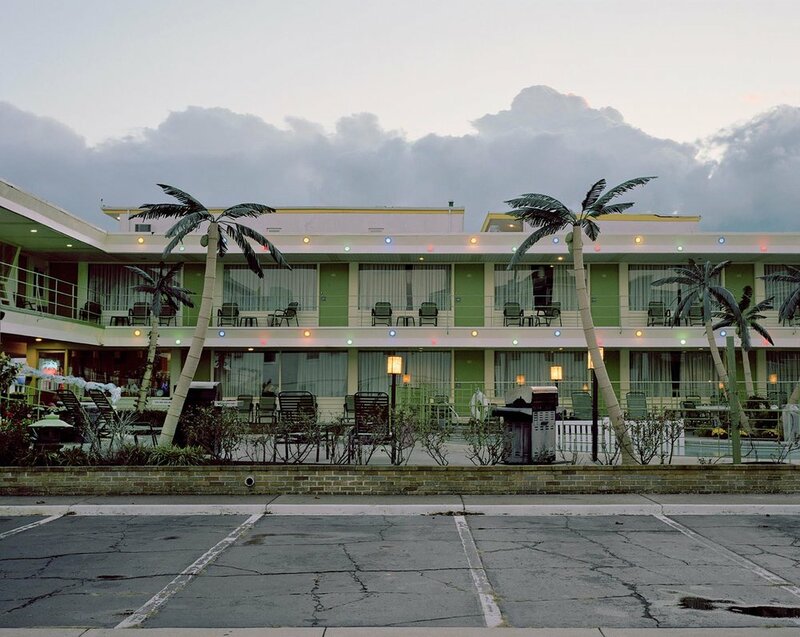 At first glance, it gives off the feel as a collection of seemingly abandoned relics of mid-century style, weathered by the years of seasonal up and down hot and cold weather changes and asleep for the season. 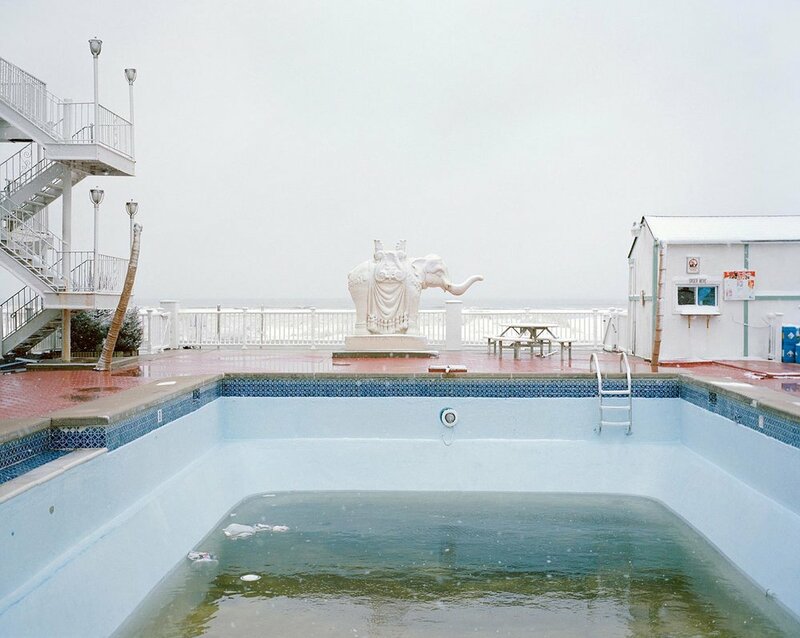 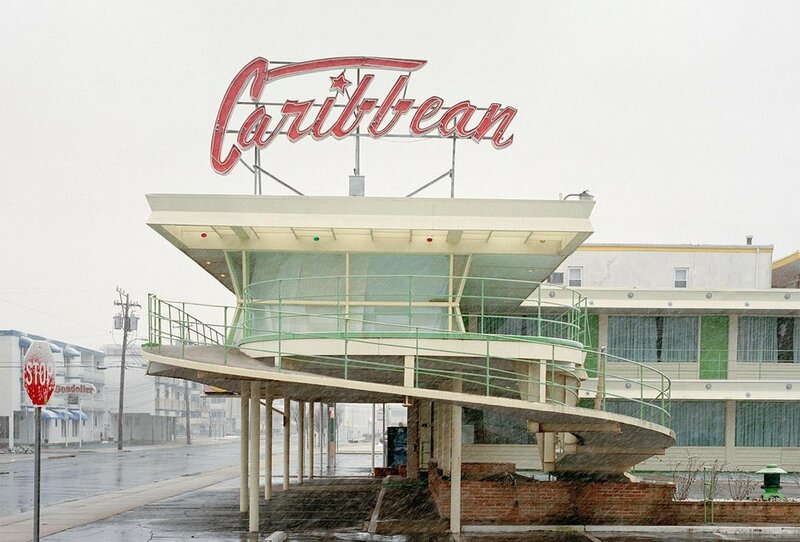 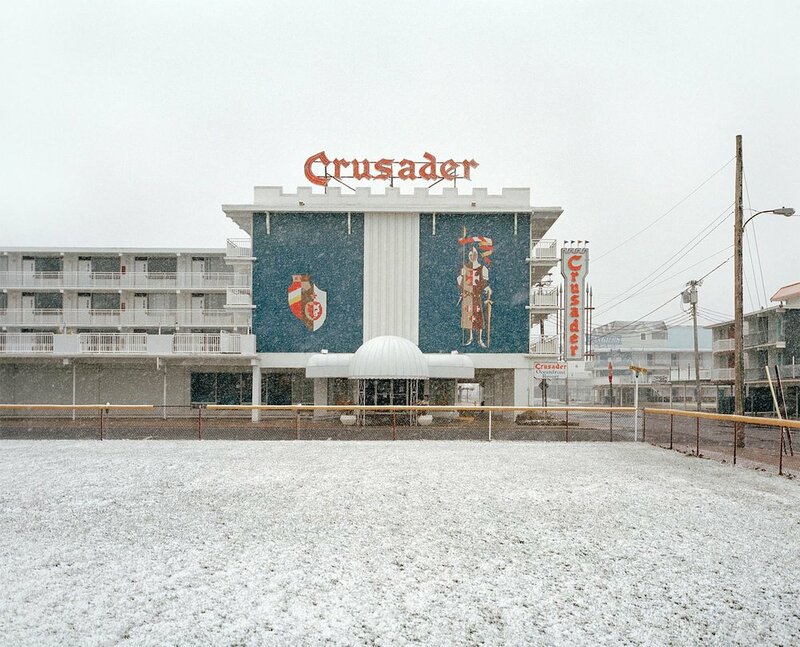 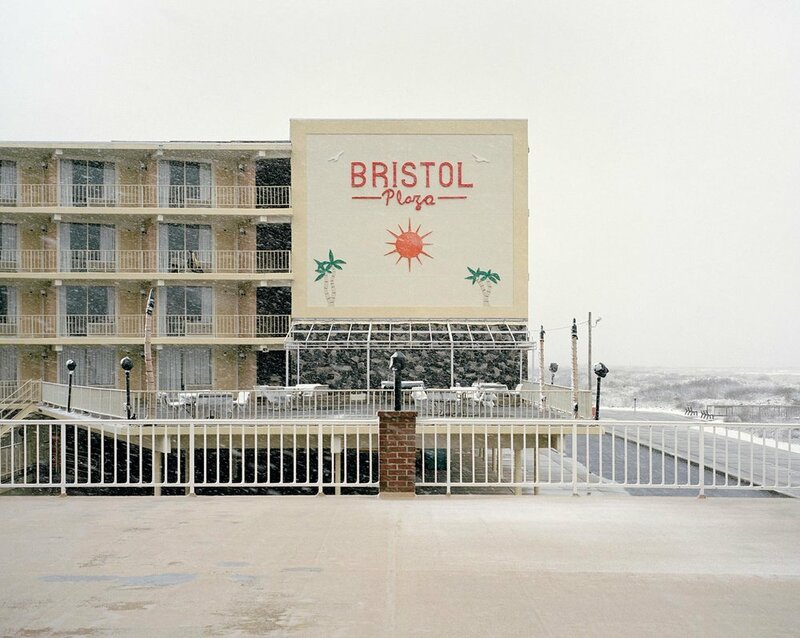 I think Tyler Haughey captures the mood perfectly throughout his Ebb Tide series, with the unfriendly cold embrace of snow and wind blowing about along this coastal strip of old motels. 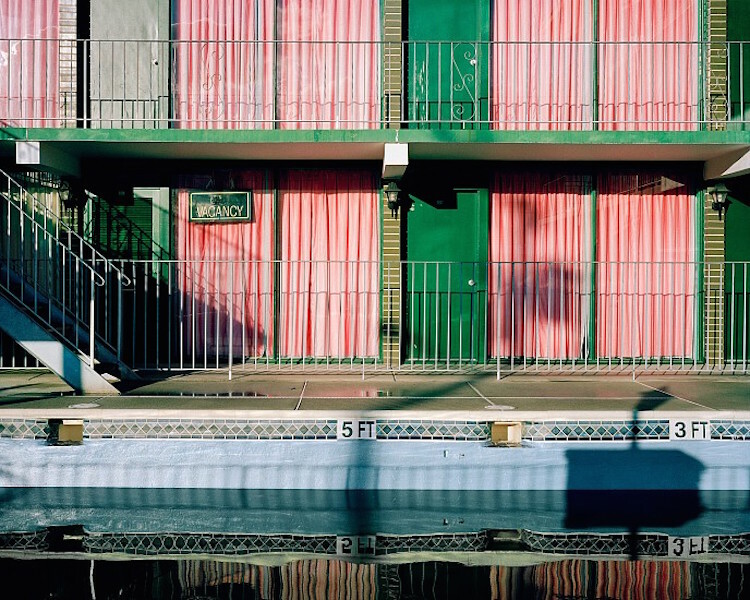 Here's a few of those captures to spend some time in reflection with.